Do you guys think im pretty? Ah, you look really young! Is this a picture of you from a while ago? Yep, from a loooong time ago. Im was back from a carnival. Aww, you look cute. When was this? you are pretty! if you look pretty in this, you must look 2 times better! You remind me of my sister! I wanna eat your cotton candy. 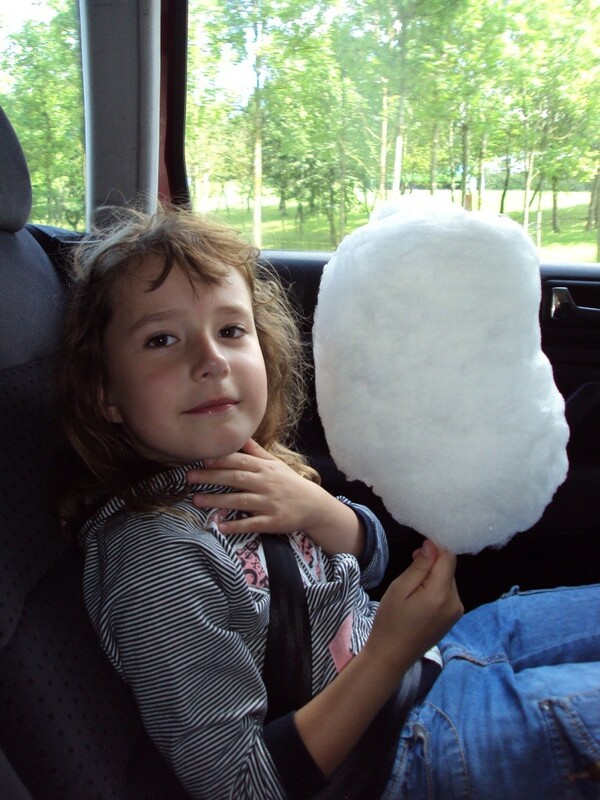 Cotton Candy is 100% Magyk cotton. You're so cute here. >w< And your cotton candy looks tasty. Subject: Re: This is how i look like!